Global Aerospace is a worldwide aerospace and aviation insurance company. Our oneGlobal commitment means that wherever you are based and wherever you fly, you have an advocate dedicated your insurance and risk management requirements. Whether initiating new coverage, advising on your evolving needs or filing a claim, we are here to serve you. 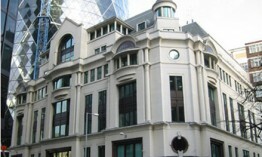 The group headquarters for Global Aerospace Underwriting Managers Limited is located in London. Global Aerospace has six locations in the U.S., a home office in Parsippany, N.J. and regional offices in Atlanta, Chicago, Dallas, Kansas City, Northeast and Los Angeles. The main office for Global Aerospace Underwriting Managers (Canada) Limited is in Toronto. 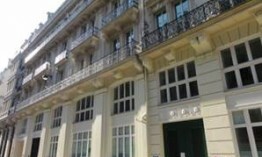 Global Aerospace Underwriting Managers Limited has a branch office in Paris, France. Swiss customers can find Global Aerospace Underwriting Managers Limited in Zurich. 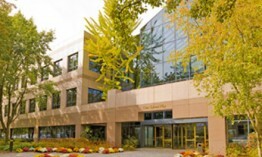 The German branch office of Global Aerospace Underwriting Managers Limited is located in Bonn. The Latin American branch is managed by a dedicated team from Global Aerospace’s U.S. home office in Parsippany, N.J.
No matter where you are in the world, Global Aerospace has dedicated professionals available to serve your aviation insurance needs.